We use the challenges of the amputee as the basis for our development. Our development team is lead by Christoffer Lindhe, triple amputee and prosthetic user himself. And it is there, in between technology and everyday reality, that the best ideas and products are born. Welcome to us at Lindhe Xtend! 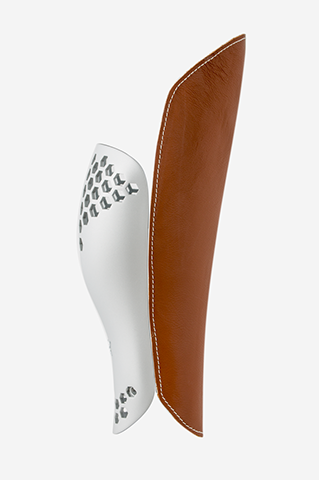 The prosthetic foot Xtend Foot is, with its unique lateral flexibility, as close to human foot you can get. 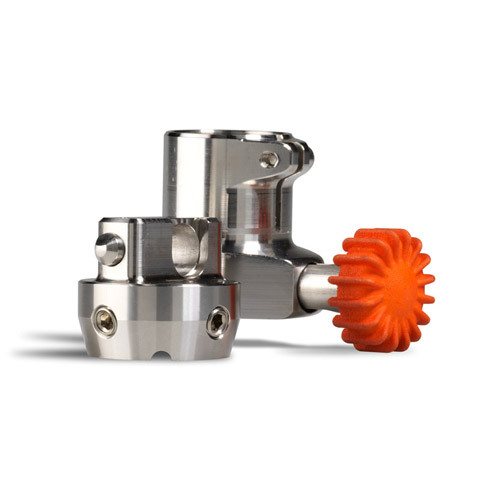 Xtend Connect is an entirely new solution to many of the problems the prosthesis user is faced with. 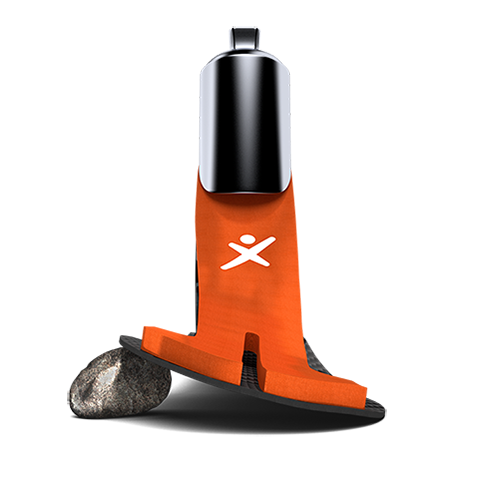 By using Xtend Connect, you can fit different prosthesis components together in a unique, customised way for the user, depending on their life circumstances and activities. An attractive and well-designed accessory that let wearers proudly display their legs. Personal and elegant that protects at the same time. Our test and training rig is now available to order. The slip protected angle of 10, 15 and 20 degrees lateral inversion/eversion, assures that you can execute trialing and exercising with various prothetic feet. 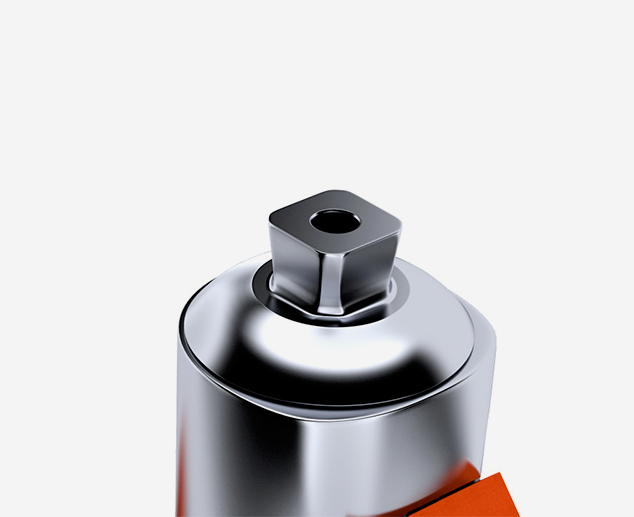 All our products are developed and manufactured in Sweden and are quality controlled and followed-up carefully before delivery. With us, you always get 30 days trial period and are fully refunded if you are not satisfied.